Many of the members of the Heraldry Society are armigerous, ie. they have a coat of arms. 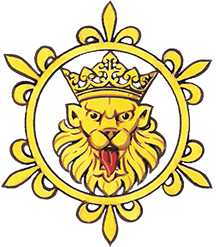 This gives us an opportunity to introduce you to the wide range of designs and styles that are used for modern, and ancient, heraldry. The arms are organised by the member’s surname. Arms documented in the Staatsarchiv for the Canton of Zürich, including Conrad Meyer's Wappenbuch of 1674. 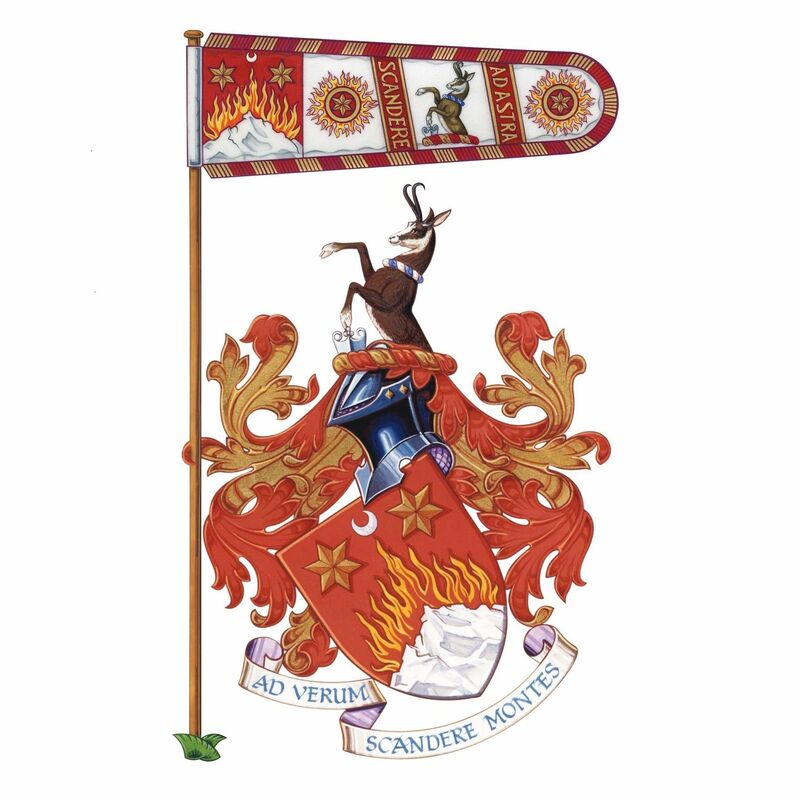 Arms and crest granted by The College of Arms, London, 20 June 1983. For a badge: A roundel Or enflamed on the outer edge proper thereon a roundel Gules charged throughout with a ridged mullet of six points Or. We invite any armigerous member of the Society to submit a copy of their arms for inclusion on the Member’s Arms pages of the website.